There are many ways one can upgrade their home, but sometimes the most important upgrades are overlooked. When building the foundation of your home, installing spray foam insulation can be just the thing that will help you and your family enjoy the benefits of many different things. 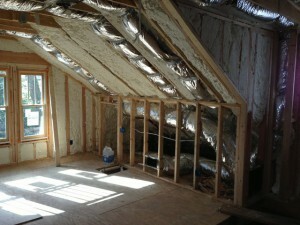 Your Suches spray foam insulation contractor is your best choice for spray foam insulation for your Suches home. With the wide variety of potential health problems you can face when attempting to uninstall insulation, this is something that you should never undergo with the right knowledge and tools for the job. This is why you want to make certain that you have this service provided by a professional with the right tools and training to get the job done right and safely. You should never take risks with your health, so have your home’s insulation removed by the experts at Southeastern Insulation, who will extract and dispose of it properly. There are a wide variety of methods that can be followed to boost the energy efficiency of your Suches home. Instead of doing the guesswork, have your home’s energy efficiency boosted after a visit from the expert staff at Southeastern Insulation. We will be able to properly assess the efficiency of your home as it stands, and make the right recommendations and provide the needed solutions to maximize your energy savings. 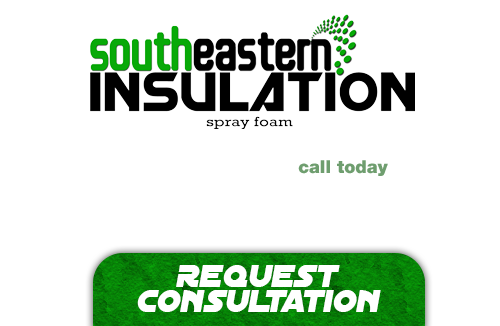 When it comes to providing the very best service and the most benefit for your dollar, you cannot go wrong in turning to Southeastern Insulation. We are passionate about the service and the product that we provide, and know that you will be more than pleased with the results of any job that we perform. Our specialized contractors always go that extra mile with their service, and know that you will be more than happy with the results! If you’re looking for a professional Suches Spray Foam Contractor, then give us a call today at 678-561-FOAM (678-561-3626) or complete our request estimate form.